Nitrogen fixer plants can collect Nitrogen form the air. Lupins can do this and they are also attractive garden perennials. 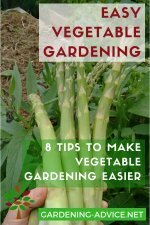 Plants can have several different functions in a garden apart from looking pretty or being edible. Lupines are decorative as well as useful in a garden because of their ability to fix nitrogen from the air. All plants need Nitrogen for growing. 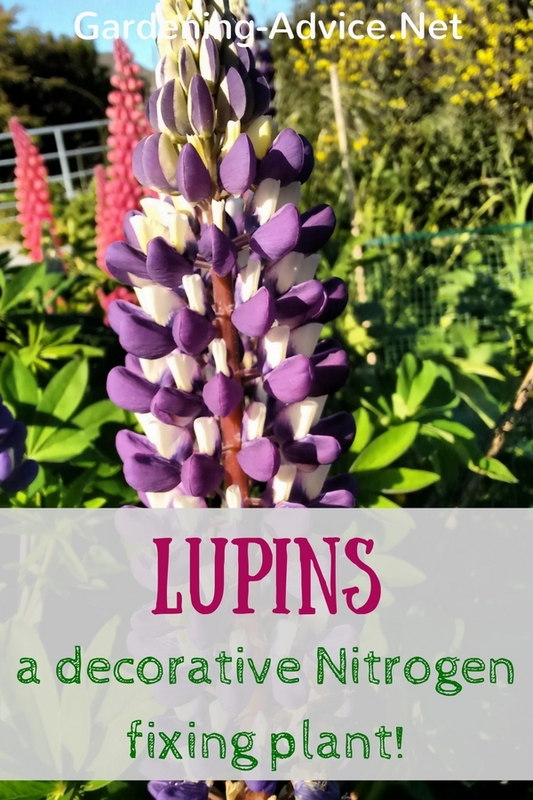 Plants belonging to the Legume family like Lupines are often called a Nitrogen fixer. They can get this element out of the air with the help of symbiotic bacteria that live in nodules on their roots. 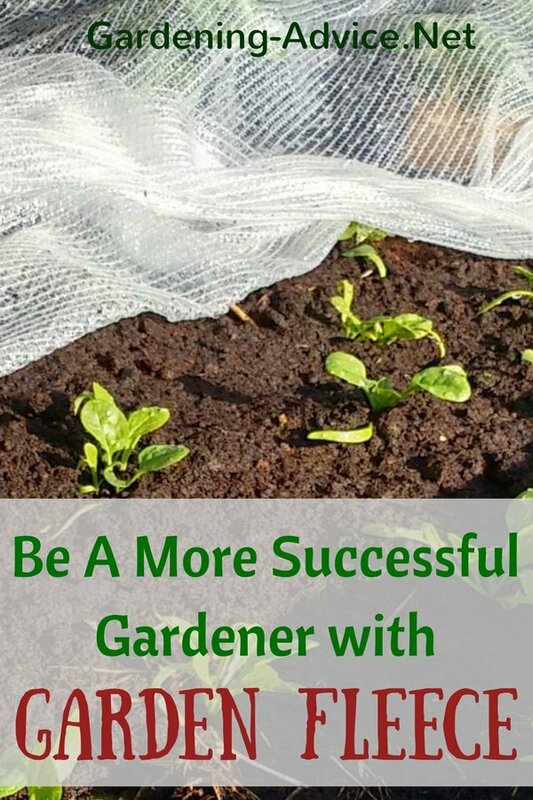 This is good news for you as a gardener because it means that you don't need as much or even no additional fertilizer to ensure healthy plant growth. How Do Nitrogen Fixer Plants Work? There seems to be a bit of a controversy as to how nitrogen-fixing plants like Lupins share their nitrogen with other plants. They seem to share some of it through roots including the nodules dying off either when the plant is cut, dies or is eaten by an animal. They also share the nitrogen through symbiotic relationships with mycorrhizal fungi that connect the nitrogen fixing plant with the roots of other plants. The fungal hyphae transfer the surplus nitrogen to other plants in exchange for other nutrients and sugars. 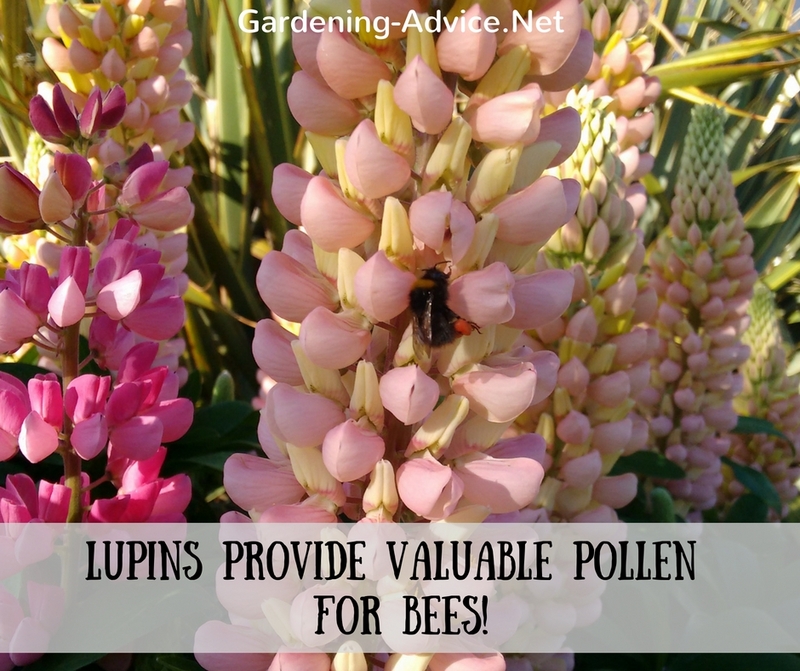 You can use Lupins in different ways. 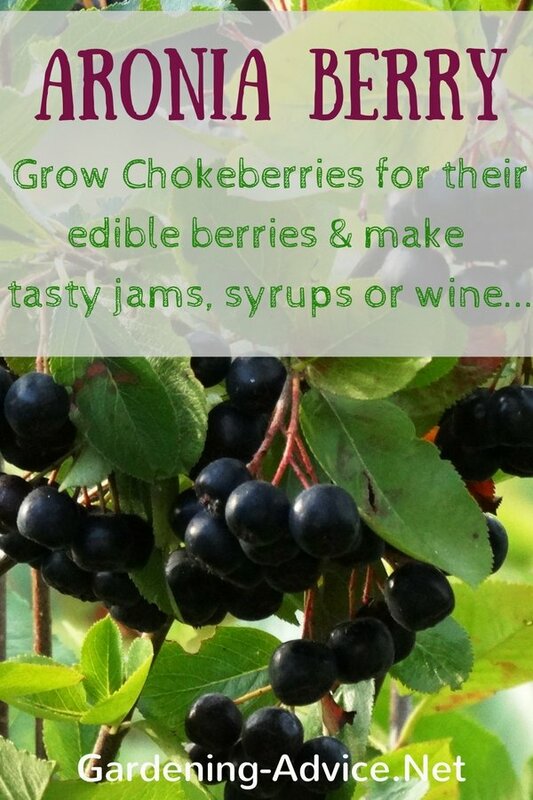 They can either be used as a cover crop on their own or mixed with other plants like e.g. mustard or oats. 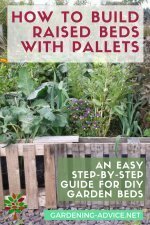 This is great for improving the soil in vegetable beds. It improves soil fertility, adds needed free nitrogen from the air, increases the organic matter content and improves the soil structure. Other plants e.g. 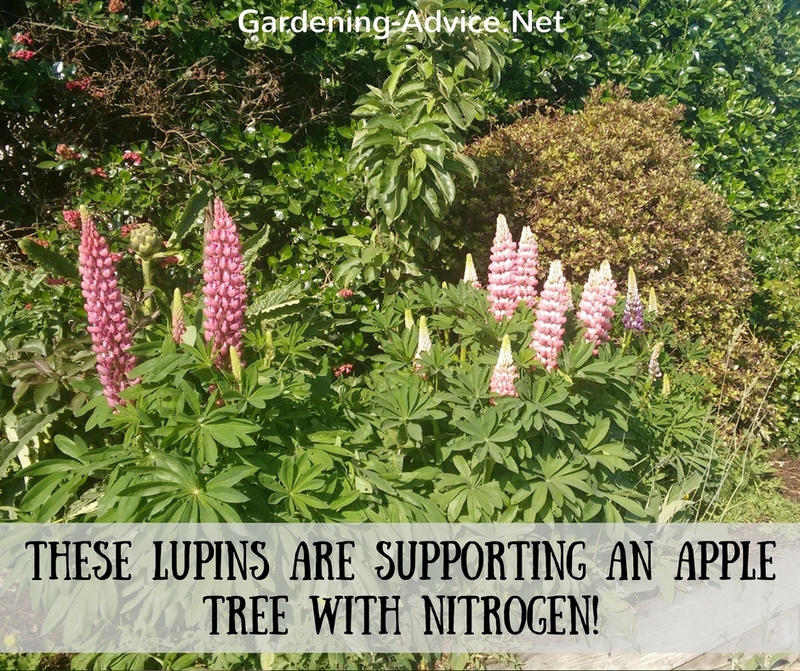 fruit trees or bushes can benefit if you plant lupins in between and around them as a companion. 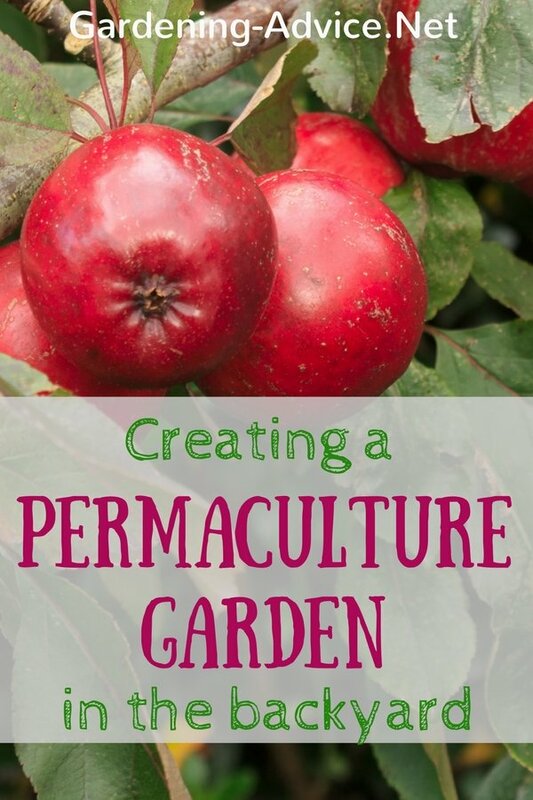 This will help the growth of the fruit tree and it also looks pretty! The flowers are good for attracting pollinators and bees too by providing ample pollen. As ornamentals, Lupines can be planted in mixed or perennial borders. 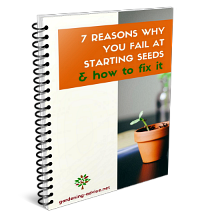 The most economical way to grow lupins is from seed. 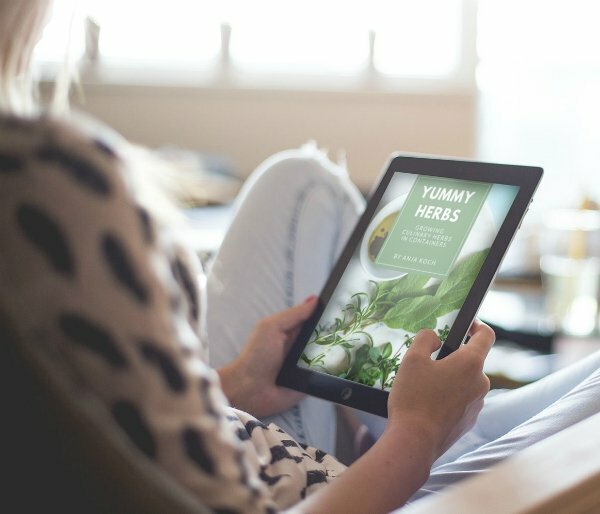 (Here are some tips for starting seeds). For cover crops sow directly into the prepared ground. 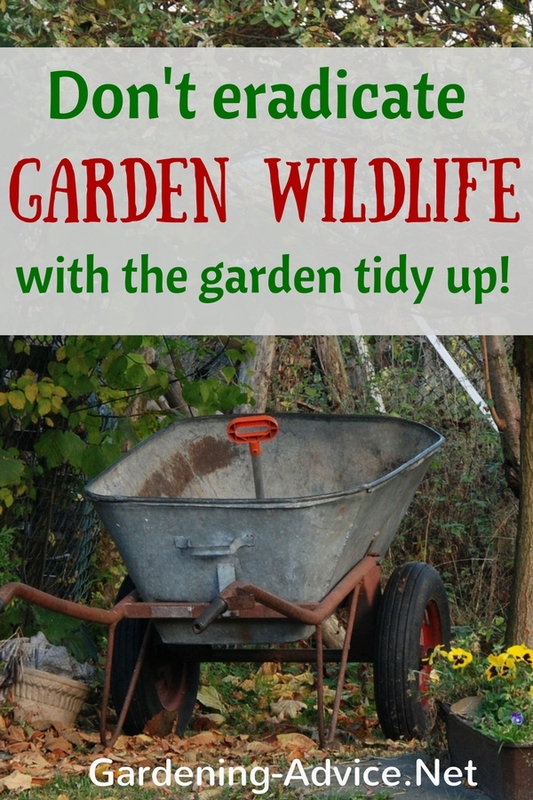 Check for Lupine seeds here. I prefer to sow garden lupins indoors in early spring. This is easiest with multi-cell trays. 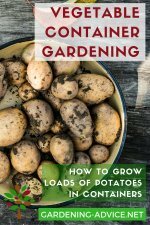 You can either plant them out once they are big enough or pot them on to bigger containers. 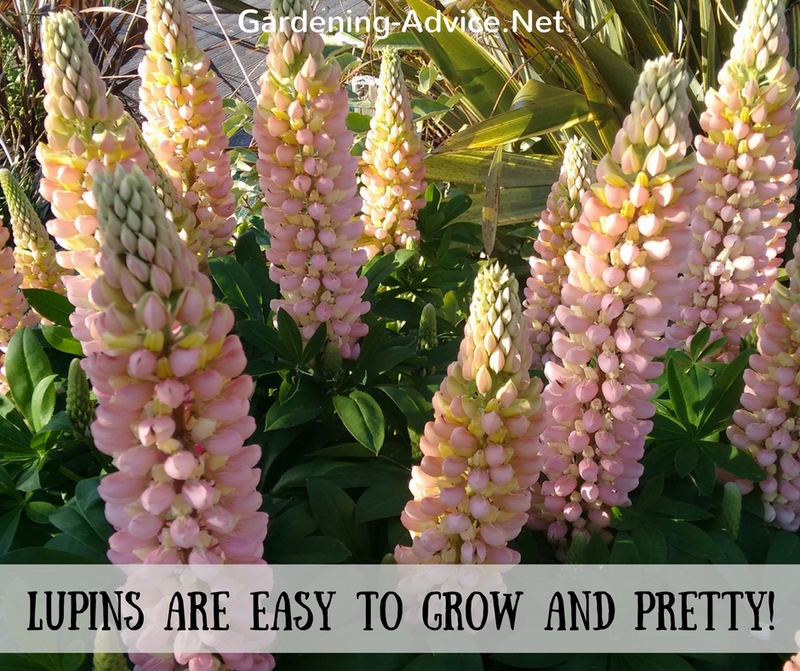 Lupins are easy to grow and thrive in many conditions. They are best planted in a sunny spot but will also tolerate partial shade. Avoid waterlogged soils.